FOR YOUR LAYOUT, PRODUCTS, AND CUSTOMERS. 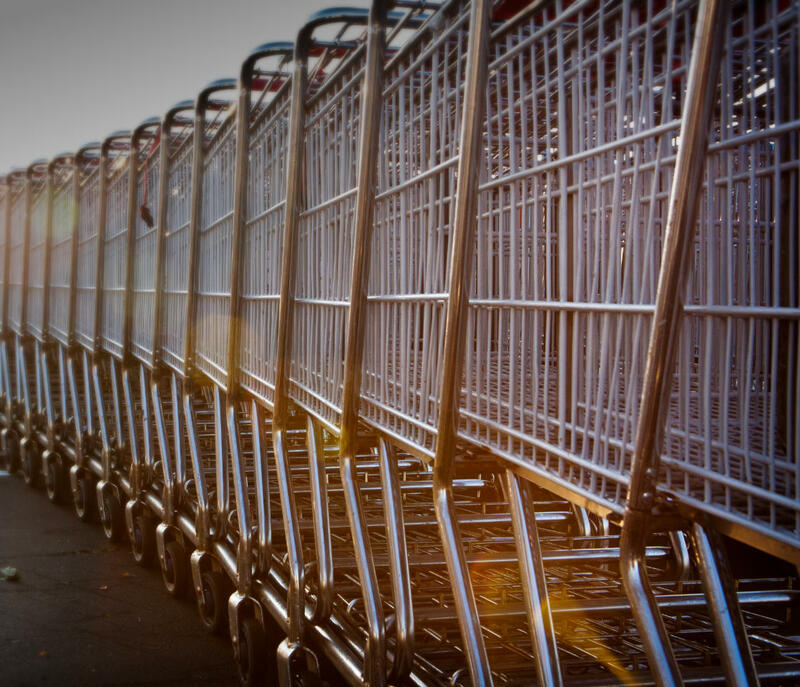 we will help you find the right cart for your need. 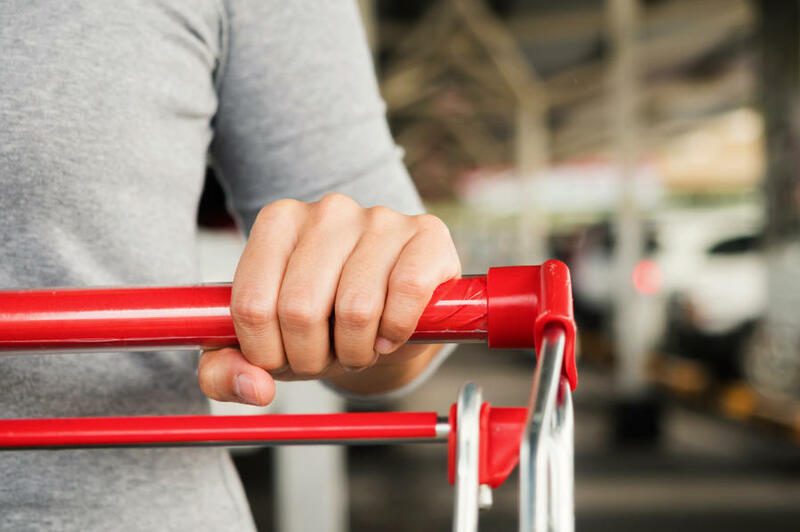 SO FIND THE RIGHT CART FOR YOUR LAYOUT, PRODUCTS, AND CUSTOMERS. 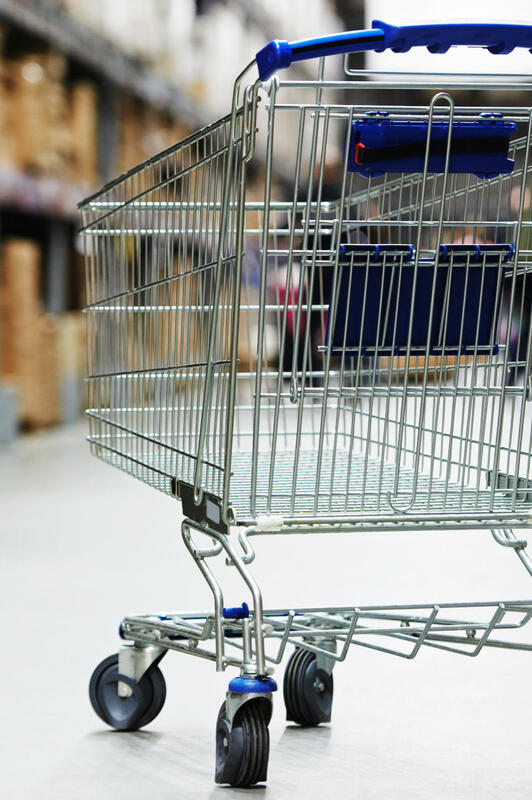 From metal to plastic, standard to custom, we will help you find the right cart for your need. WHAT’S MORE CLICHÉ THAN THE IMAGE OF A WOBBLY WHEEL ON A CART — SIGNALLING A TERRIBLE SHOPPING ENVIRONMENT? In retail, product and experience are everything. 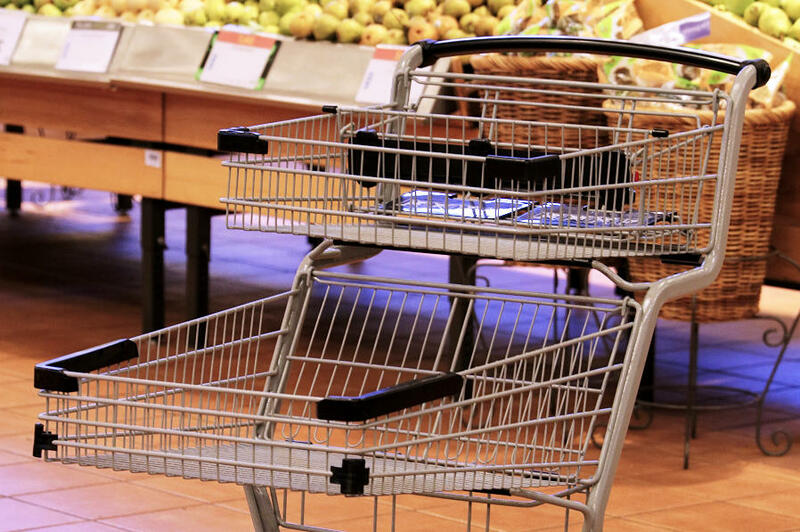 And somehow, the quality and state of your carts have become the gauge customers use to measure up your brand — right there in the parking lot. The wobbly wheel. Squeaky bearing. Oversized cart for your layout. 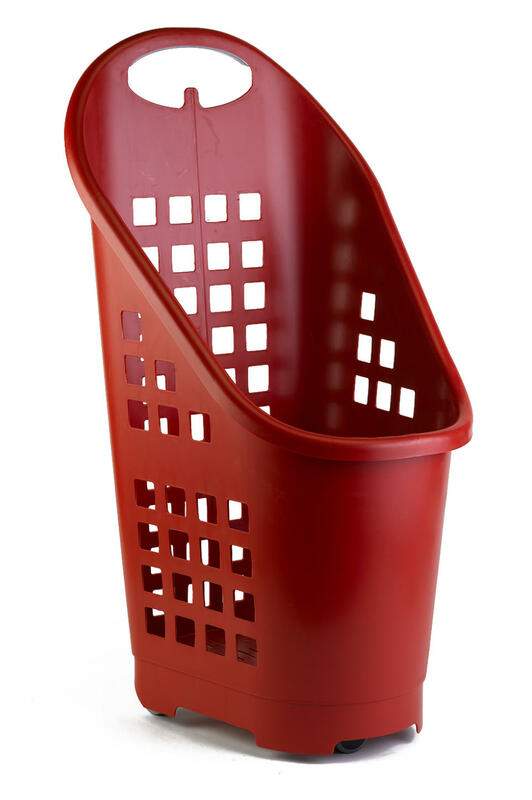 Undersized cart for your products. An ill-equipped customer will remember that poor experience. At CBSF we help clients source the right carts for their needs. And for those special cases when the average cart doesn’t match the experience you want or products you sell — we will custom design and manufacture, or tweak standard carts, especially for your needs. 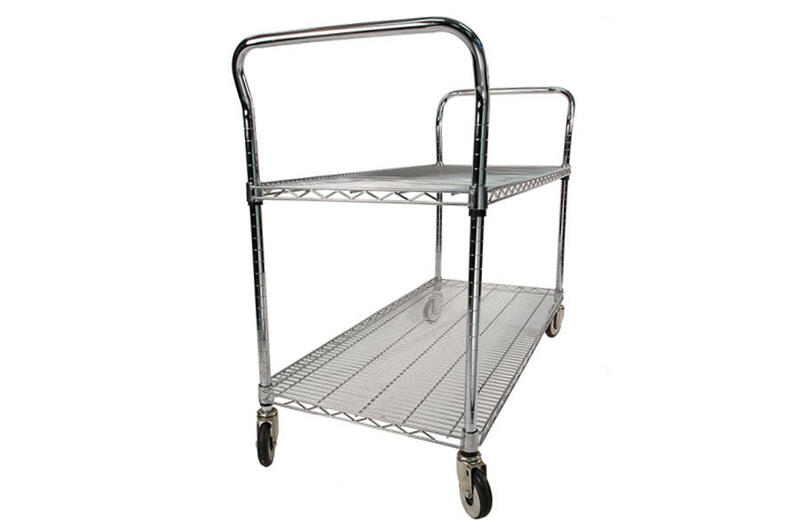 OUR STANDARD SOURCED CARTS AND CUSTOM DESIGNED CARTS ARE AVAILABLE IN WIDE RANGE OF STYLES AND FINISHES. Whether standard or custom, all of our carts are built of either heavy-duty steel wire and frames, finished with a high-quality and durable powder coat finish or injection moulded thermoplastics. 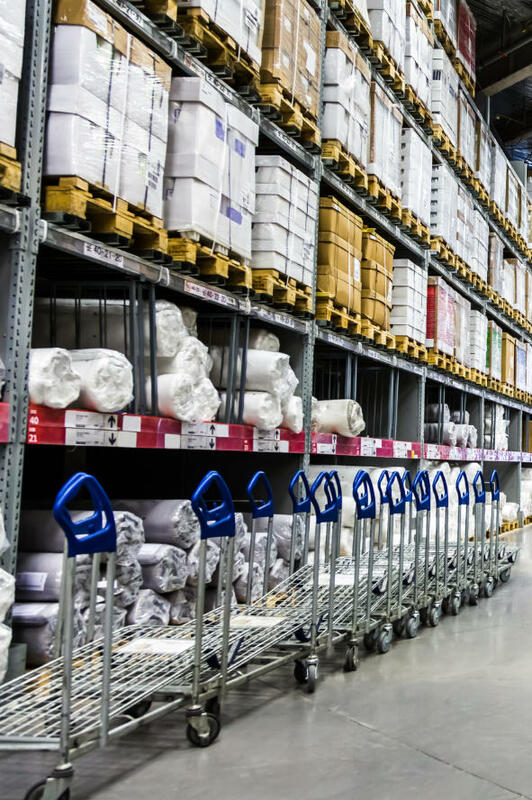 All wheels, bearings, and handles are overbuilt to withstand the gruelling demands of your shoppers — month after month, year after year. 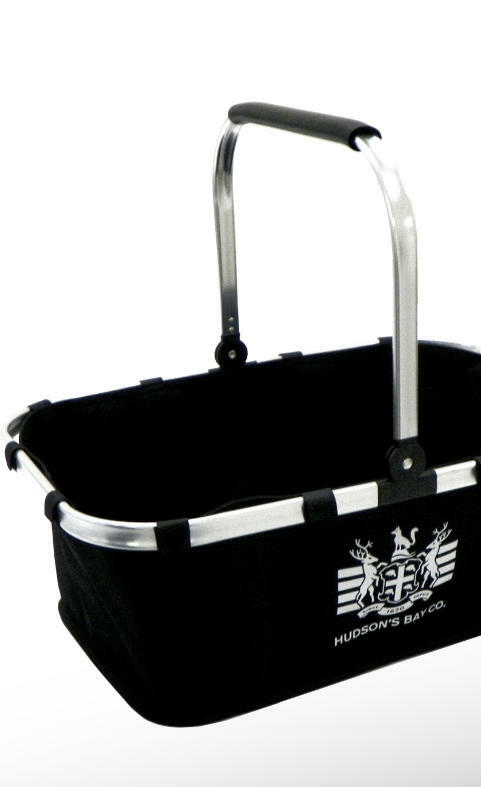 IN MOST CASES A STANDARD CART WILL DO — BUT FOR THOSE WHO REQUIRE SOMETHING CUSTOM — THERE’S CBSF. Let's talk shopping and stock carts.